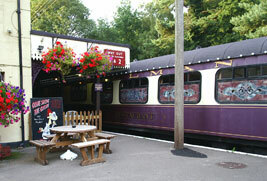 The line from Ringwood was worked by the London & South Western and amalgamated with it on 1st January 1874. 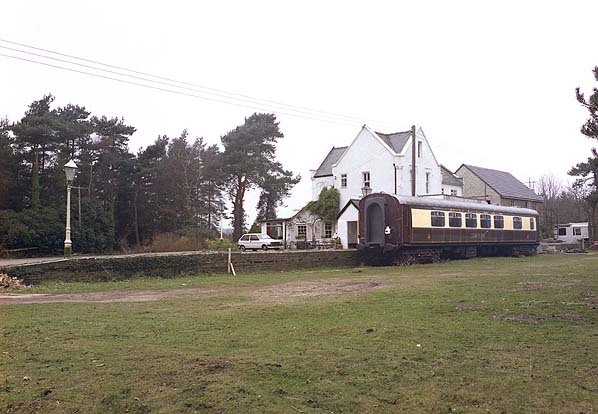 Despite severe grades and curves which were subject to a speed limit of 25 mph, this was now the main line to Bournemouth and served by through coaches detached from the Southampton & Dorchester's Weymouth trains at Ringwood where a covered bay platform was evidence of its former importance. As the resort continued to grow so did the rail connections. 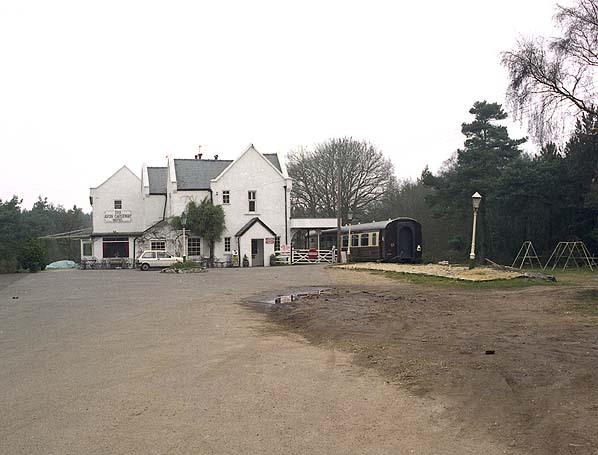 A new double track was built from Lymington Junction, a mile west of Brockenhurst on the Southampton & Dorchester line to a point just west of Christchurch Station where a new station was built. The line between Christchurch and Bournemouth was doubled and a new line (The Bournemouth Junction Railway) was built linking the East and West stations. 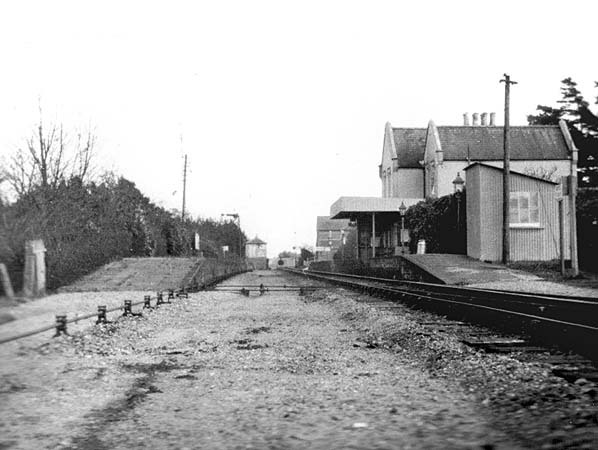 A new through station was provided on this link was opened on 20th June 1885 replacing Bournemouth East which was only ¼ mile to the east.